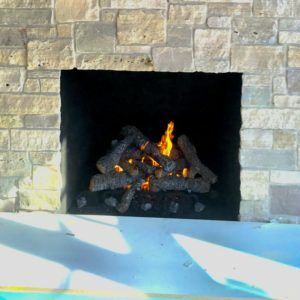 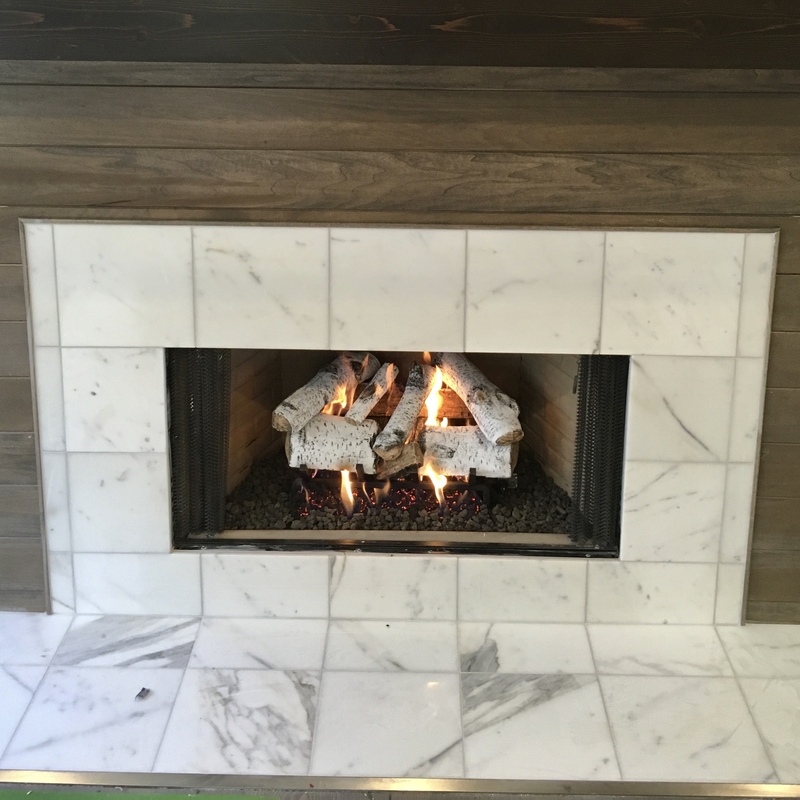 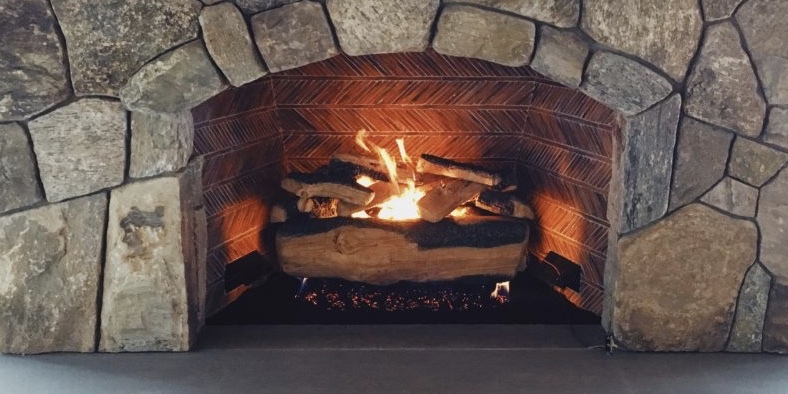 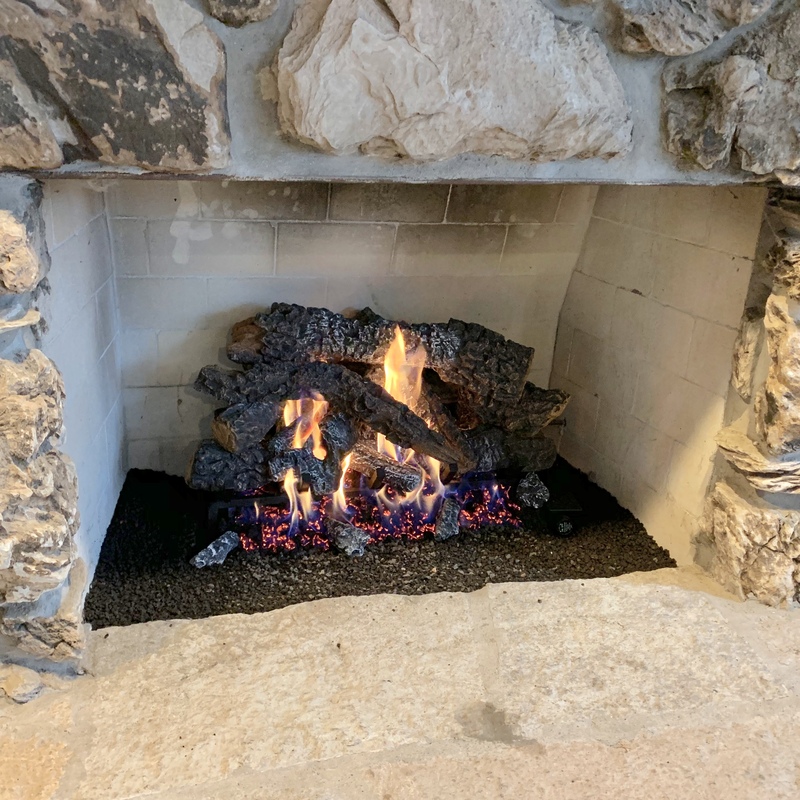 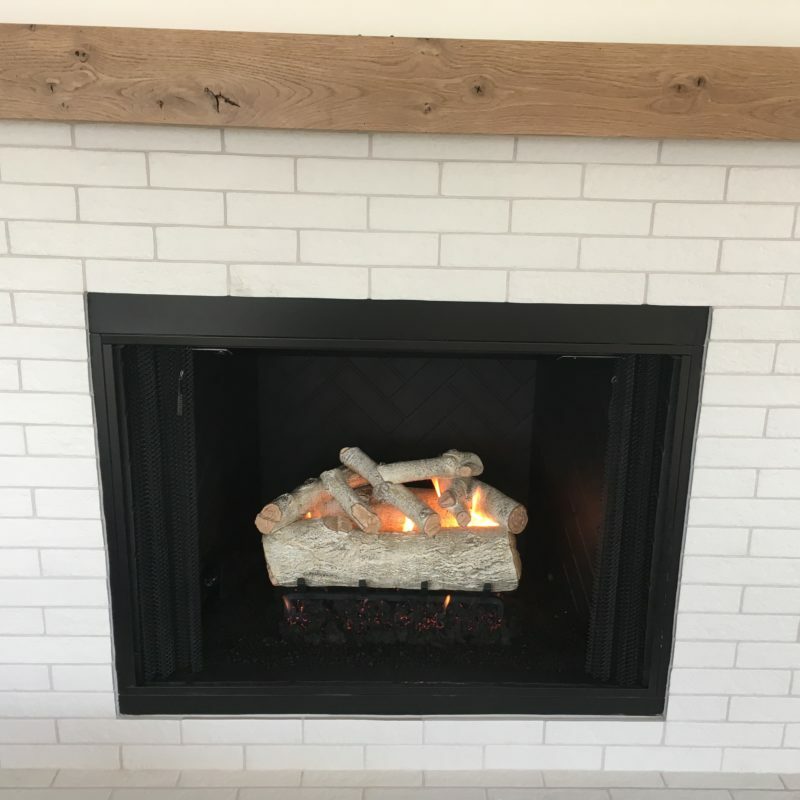 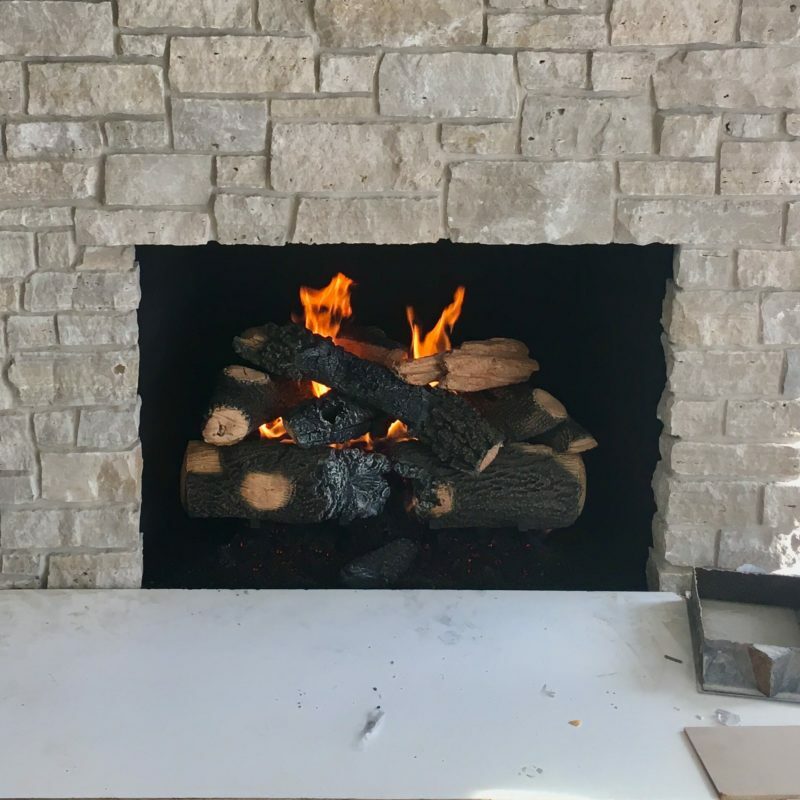 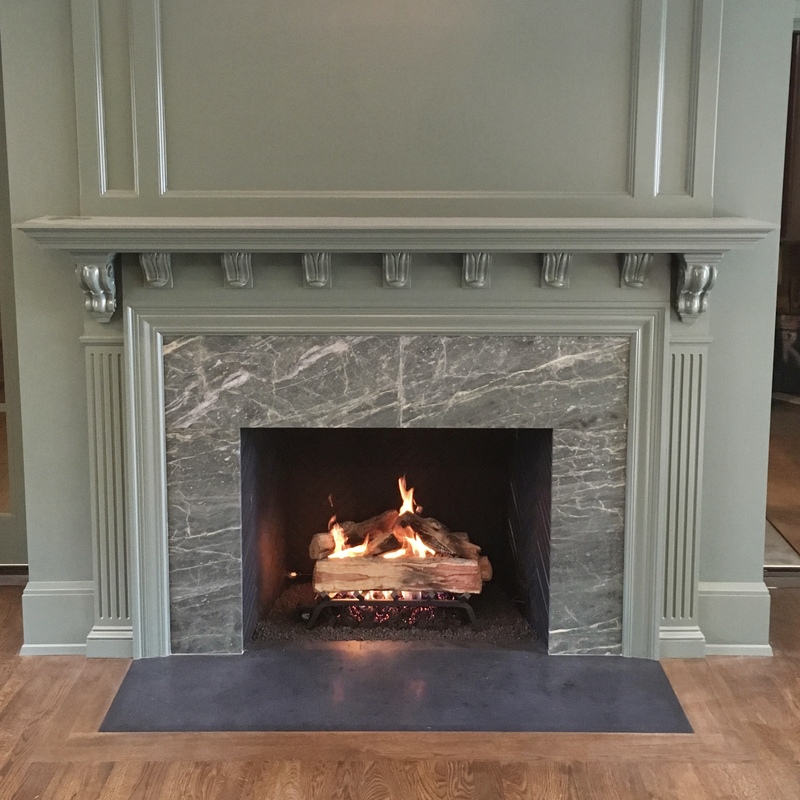 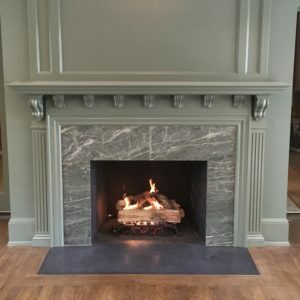 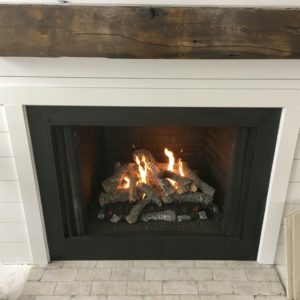 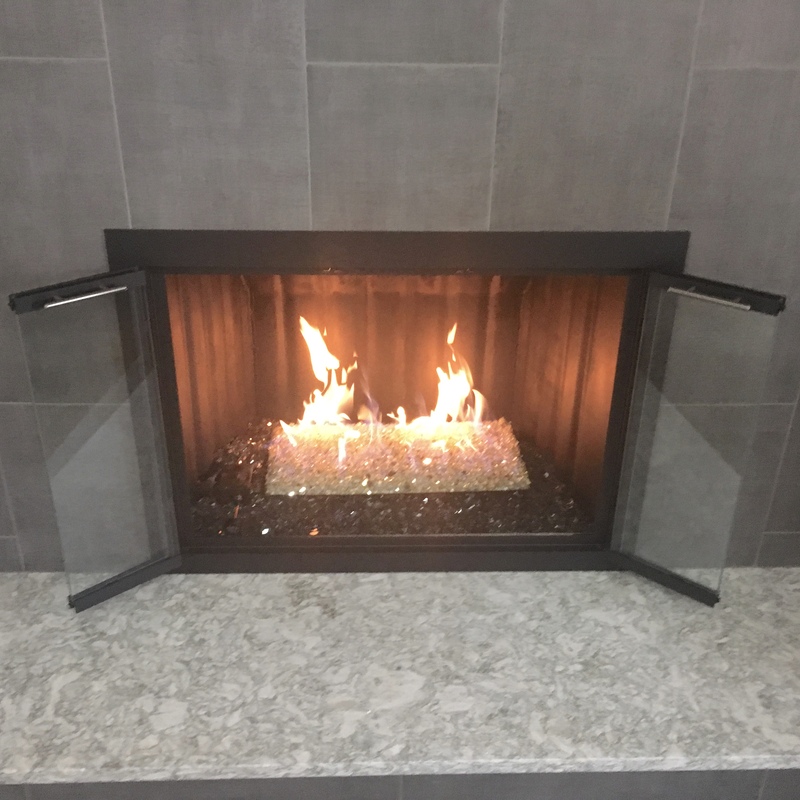 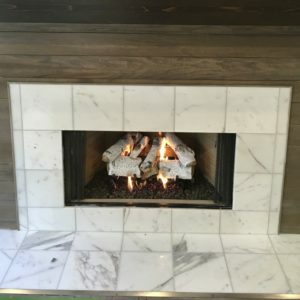 Gas log sets are elegant options if your goal is to amp up the look and luster of your existing wood burning fireplace. 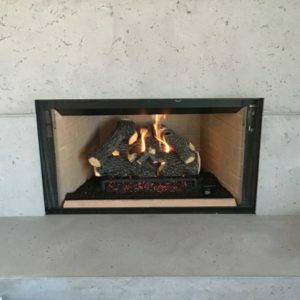 While they are not necessarily the most efficient, these types of units are popular due to their ambiance and ease. 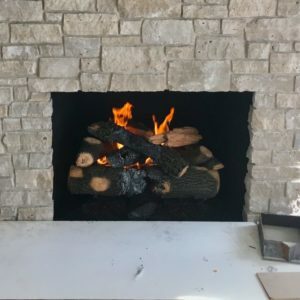 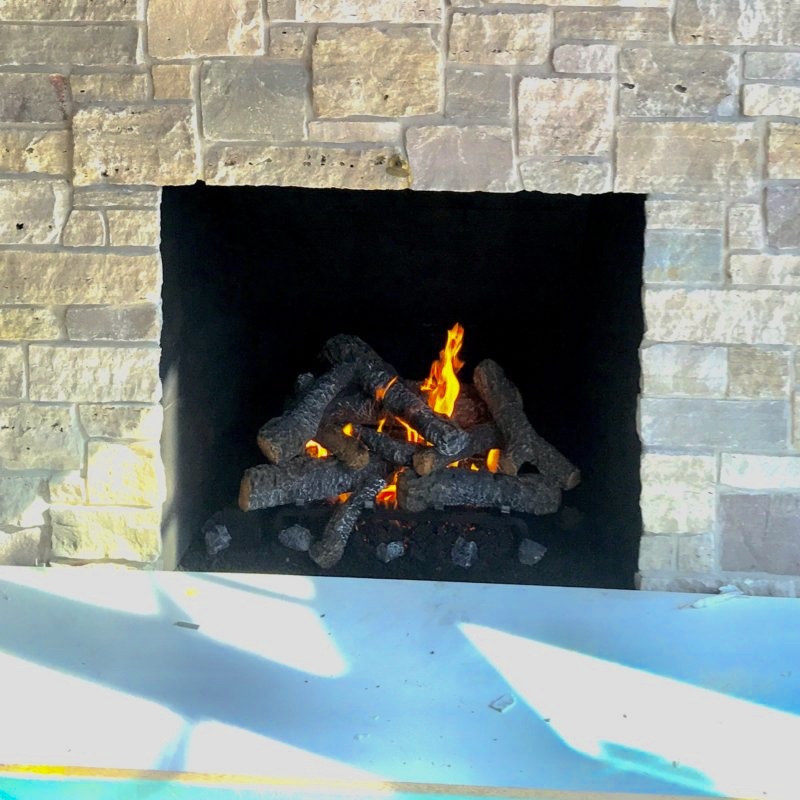 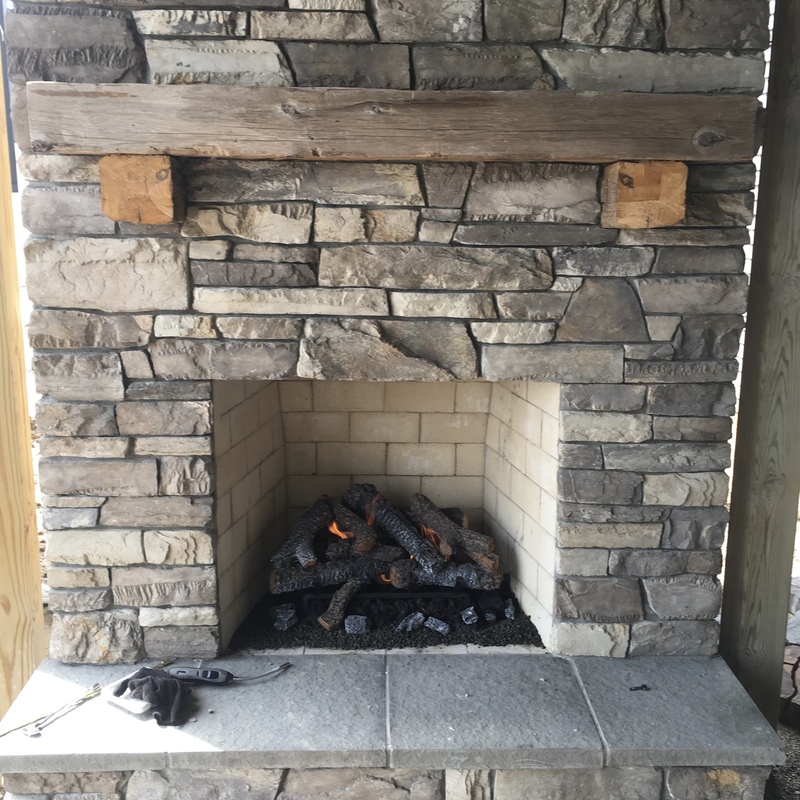 Recently developed ceramic fiber log sets are the most popular option due to their increased heat output versus a traditional cement log set. 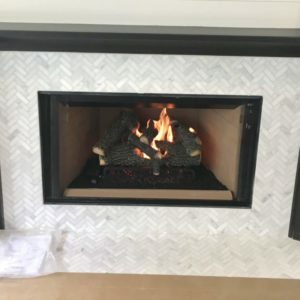 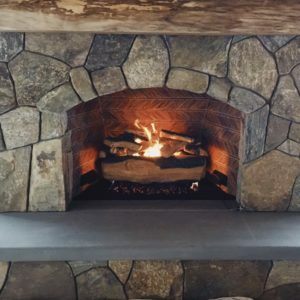 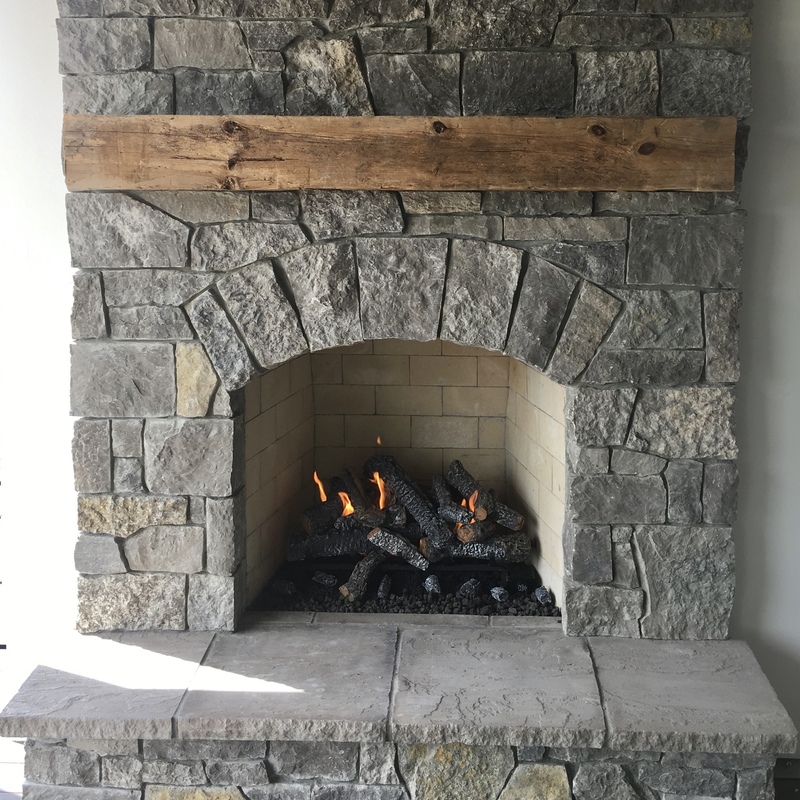 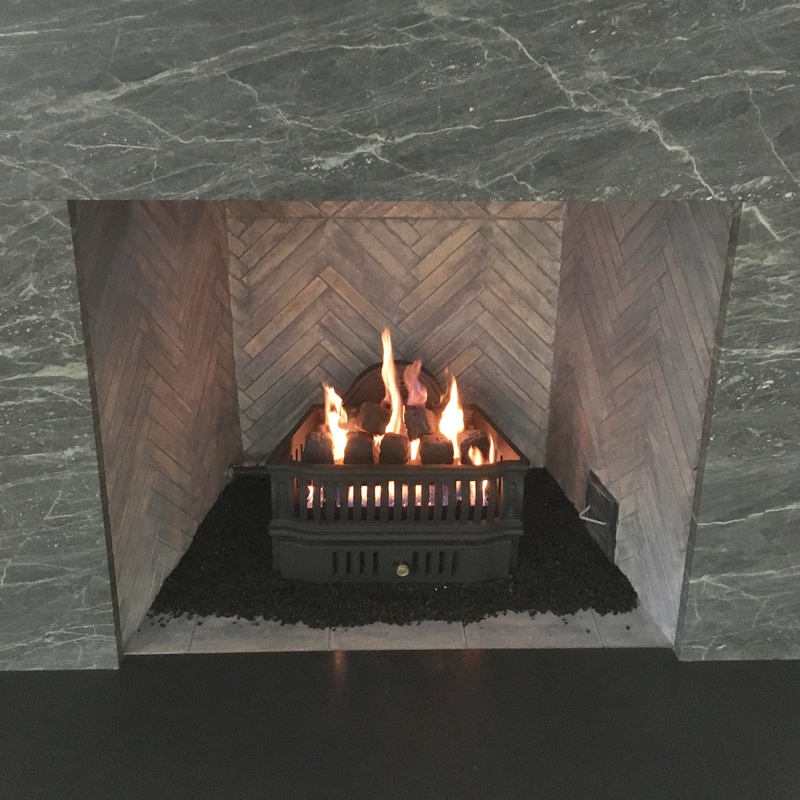 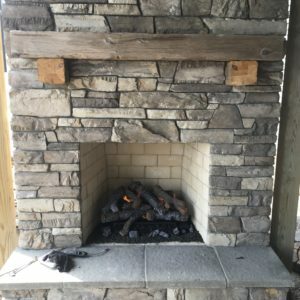 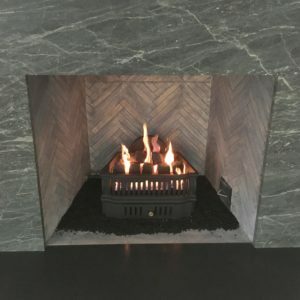 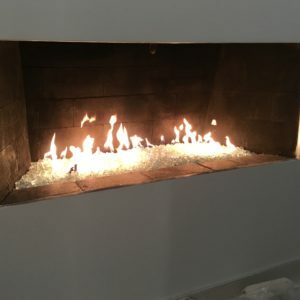 We offer a variety of sizes and styles from different manufacturers to ensure you can find just what you need to convert your fireplace into something fantastic.